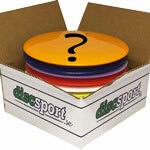 Description: The Caiman is an overstable mid with slightly more speed than most other Mid-Range discs. 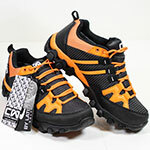 Low profile with dependable fight in the wind or when you want a predictable fade or skip. 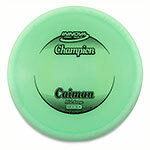 The Caiman is a versatile mid that works for both sidearm and backhand throws. 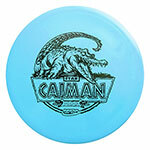 The Caiman resembles Innova's popular Gator midrange, but comes without the big bead Gator is known for. 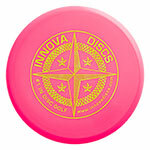 This disc is guaranteed to provide a great feel for both backhand and sidearm and to give you more dependability on all wind conditions.